You probably already know the main reasons for having residential insulation, but there are actually other benefits involved that go beyond living comfortably all year long and enjoying affordable utility costs. 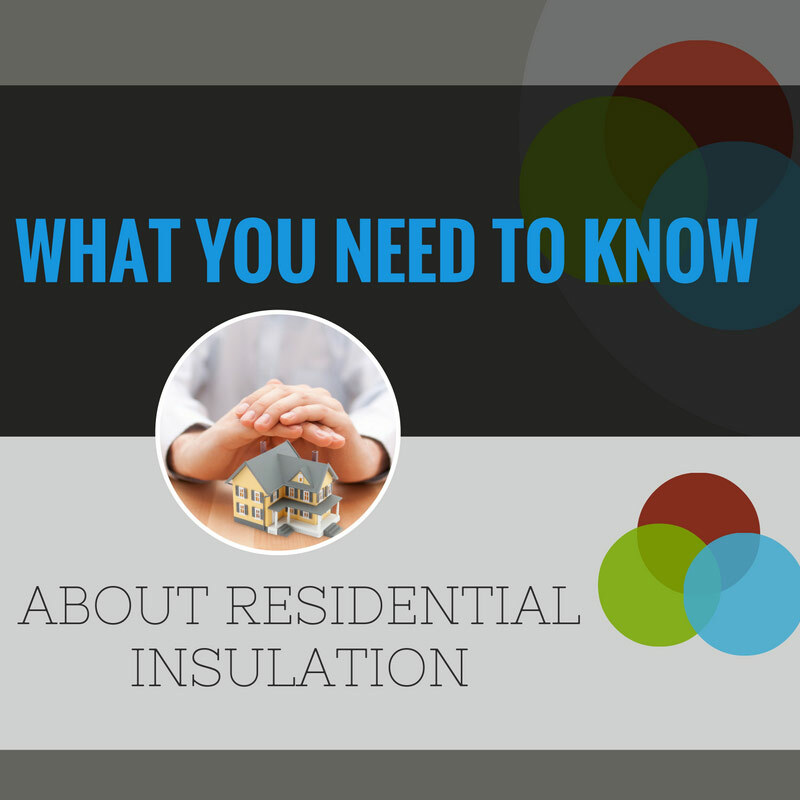 These reasons are certainly important enough to get the best residential insulation you can, but keep in mind some other factors, as well. Depending on where your home is located, without good quality residential insulation, you would be subjected to quite a bit of noise. If you live near a highway, airport, or in a community where the homes are in close proximity, you will want to make sure the residential insulation you choose will filter those noises out as much as possible. Otherwise, you may feel as though you are sitting out on that highway instead of being safely ensconced behind closed doors. 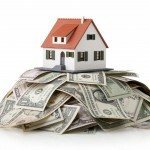 Another reason to consider the best residential insulation for your home is that it can affect its resale value. Today’s homebuyer does more than look at how pretty a home is when making the decision to buy it. They also inquire about utility bills, and large ones will make them pause. 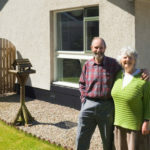 Many will not want to bother with the cost and work involved with beefing up the insulation after the purchase, so they will walk away in favor of another home that is properly insulated. If you have questions when choosing residential insulation for a new construction or remodel, or if you just want some input on how to improve what you already have, give us a call at Polk County Insulation. We have been serving the Winter Haven and Lakeland, FL area for over 20 years with nothing but excellence in residential insulation services.